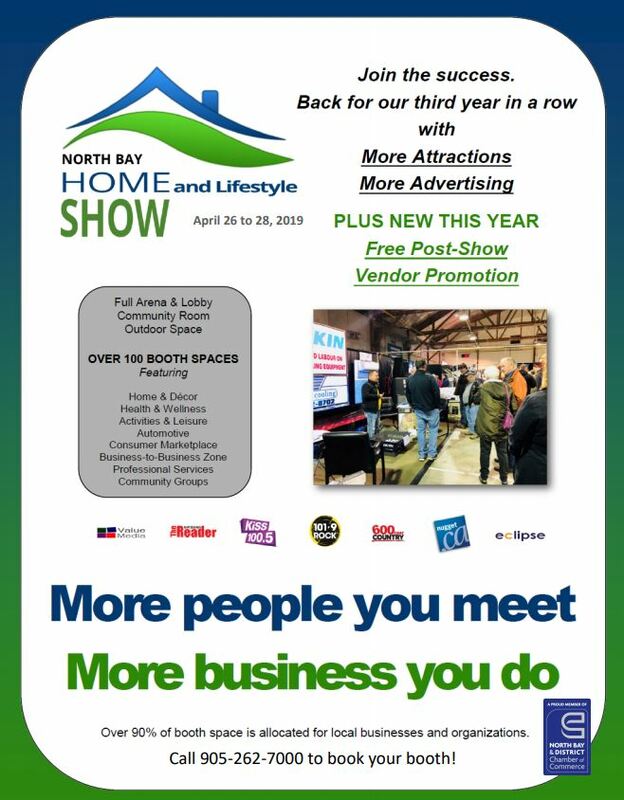 North Bay and District Chamber of Commerce | Numerous accolades recently in the region! Numerous accolades recently in the region! Over the past couple of weeks, numerous local companies and Chamber members have been recognized with various awards for excellence in what they do. We have seen Cementation Canada Inc., Nordic Minesteel Technologies Inc. and J.S. Redpath Limited receive awards for being industry leaders in the safety aspect of their businesses. Cementation was also recognized nationally as one of the safest companies in Canada to work for. Congratulations to each of these employers and their entire teams who make this happen and it is happening right here in our own backyard. When we look at the number of different awards that the above noted companies have won and others that have been recently recognized such as Gin-Cor Industries at the Northern Ontario Business Awards, Ontario Northland, Burrows Country Store, North Bay & Area Community Foundation at the Chamber’s “Bell Evening of Excellence” and others, we have a lot to be proud of. These are all progressive organizations, and all have that same commonality…they are all right here, in North Bay and District. Last week, the writer was invited to attend a smaller, but none the lesser, recognition event held at Caisse Populaire North Bay Limitee. Norm St. Amour and his team took the time to recognize their “Business Stars of the Year” with numerous clients, dignitaries and Board members present. What a nice change to see a business say thank you to its clients, by recognizing their accomplishments, in their individual fields. Kenalex Construction, CTS Canadian Career College, Twigg’s Coffee Roasters Minihaha Bay, Bee at Your Service and Centre de Formation du Nipissing were recognized that evening. It was great to see local and district businesses being recognized by the Caisse and that they host an evening to celebrate this type of event. Norm and his team at the Caisse are tremendous supporters of the community and this event was a great way for them to say thank you to their members. They are a very progressive financial institution but have somehow managed to maintain a hometown, local flavour in their delivery of automated and banking products. Having been a commercial banker for most of my career, listening to the stories of the businesses and the comments by many of the members present, it was like going back in time when local banking was the norm, not the exception. Drop in to see them and you will see what I mean. Congratulations to all our local businesses that have been recognized in the past few months. Keep doing what you do, it makes a difference.